Excellent combination of the city and the sea, this region has a variety of beaches that start across the beautiful San Juan Bay and extends to the golden sand beaches of Piñones neighborhood. 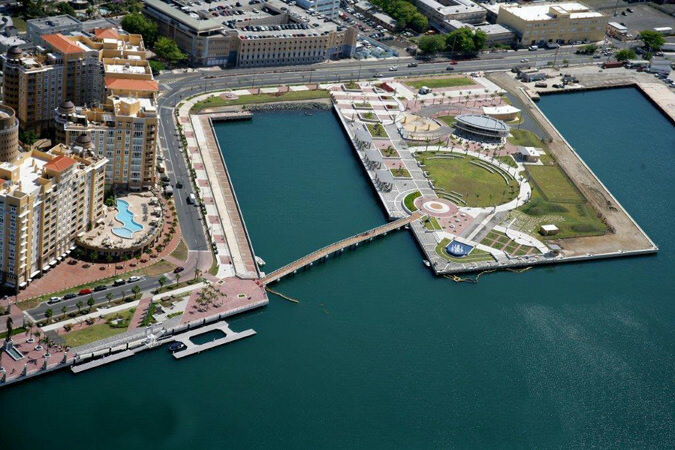 A new project for the revitalization of San Juan’s bay area, it has transformed a 21-block area into an entire neighborhood that features shopping, dining, hotels, housing, parks, trails, and a stunning waterfront esplanade. The town of Carolina dedicated an entire district to commemorate its history and culture. Here you’ll find museums, outdoor plazas, art galleries, historical archives, and even an urban market. 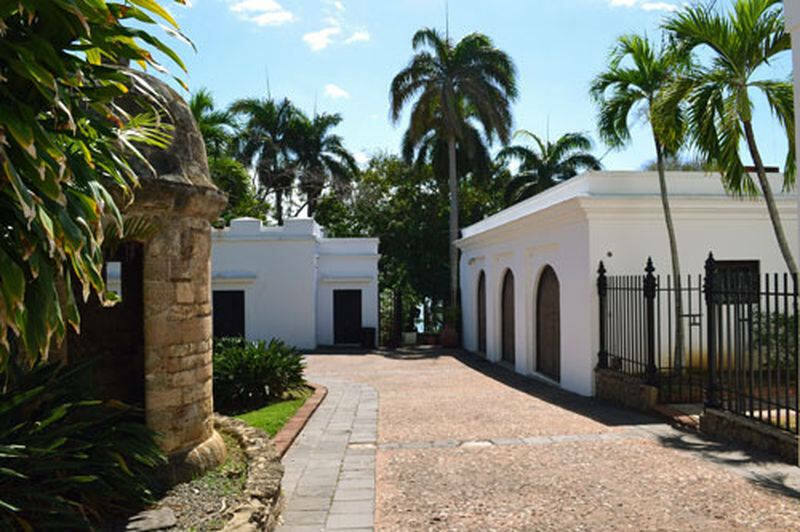 The secluded, white-walled estate at the beginning of San Sebastián Street in Old San Juan is actually on of the oldest structures in Puerto Rico. Built in 1521, it is the original home of the Ponce de León family. 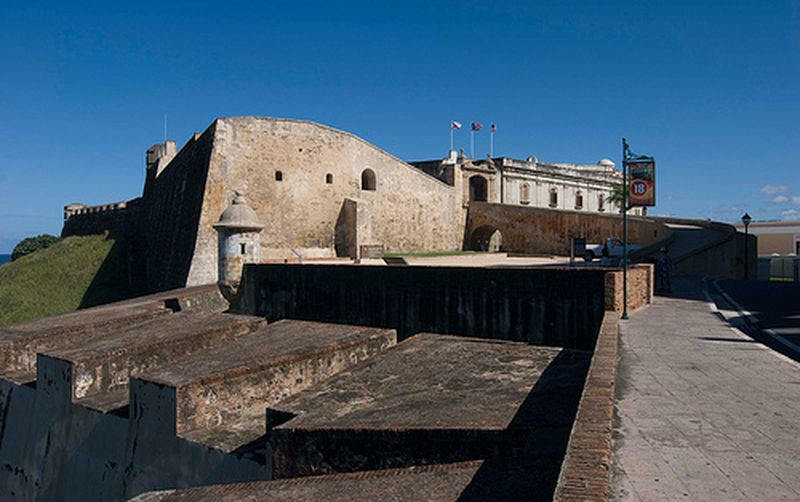 The largest fort ever built by Spain in the New World, the imposing Castillo San Cristóbal was completed in 1785. It was intended to guard against a land invasion, so it was ingeniously designed according to a “defense in depth” model, which created numerous successive barriers for advancing enemy forces. El Morro is perhaps the most famous historic structure in Puerto Rico. 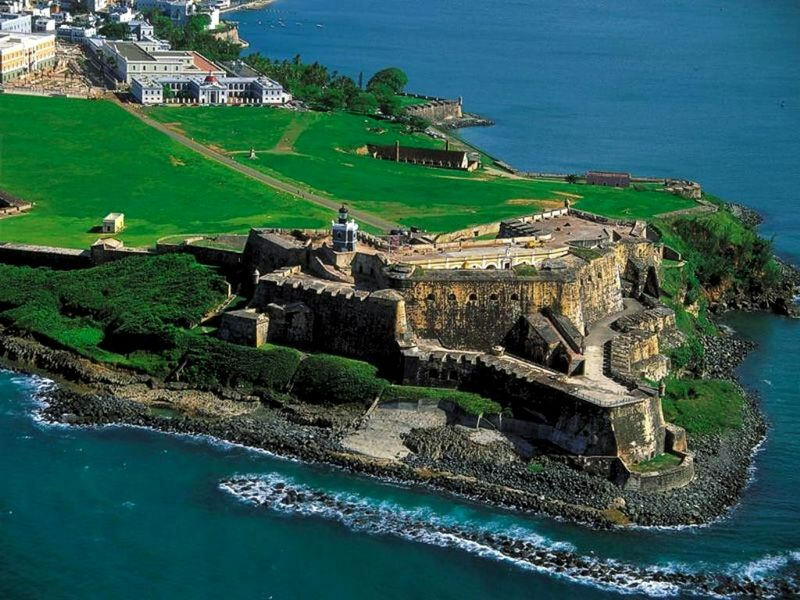 Begun in 1539, the might fortress was built on a narrow point overlooking the San Juan Bay and the Atlantic Ocean. It served as a formidable stronghold, successfully repelling almost every naval attack on the city. Today, El Morro and its sister fort, Castillo San Cristóbal, are National Historic Sites and the oldest European constructions in the United States National Park Service. 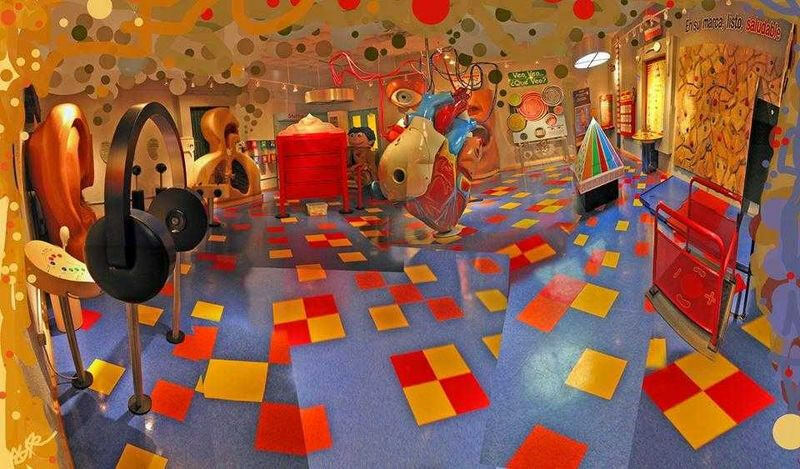 The playful yet instructive Museo del Niño is a favorite destination for kids of all ages. 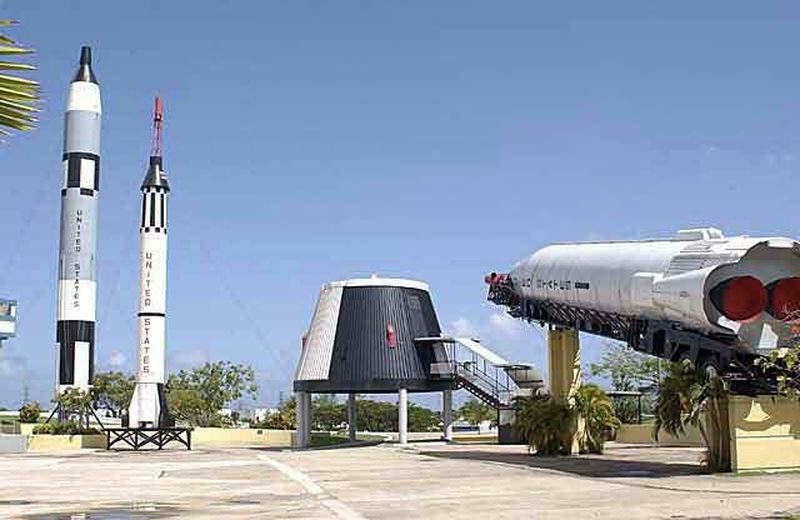 With exhibits that include a mini TV studio, a children-only town, and a variety of exhibits that educate children about science, health, music and art, the museum is a unique and delightful attraction in Old San Juan. 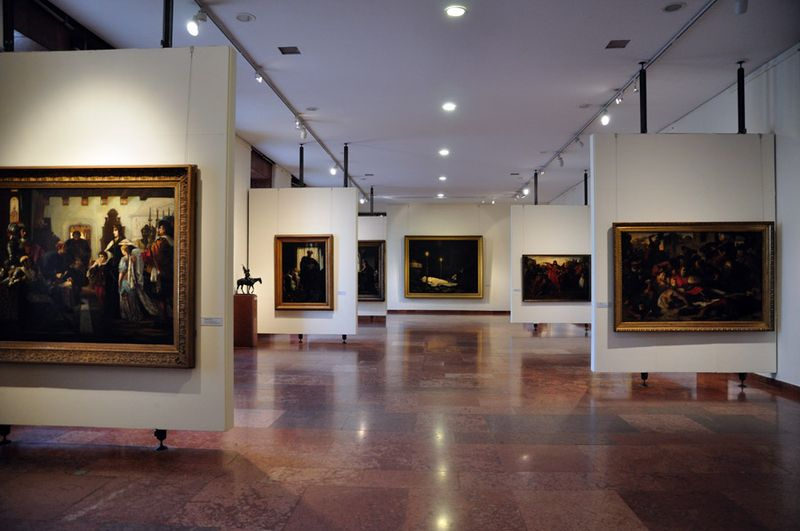 The National Gallery exhibits works of religious art, the largest collection of José Campeche paintings, artworks by Francisco Oller and his disciples, and a selection of iconic works from up to 60 years, with a strong representation of the famous 50s generation. 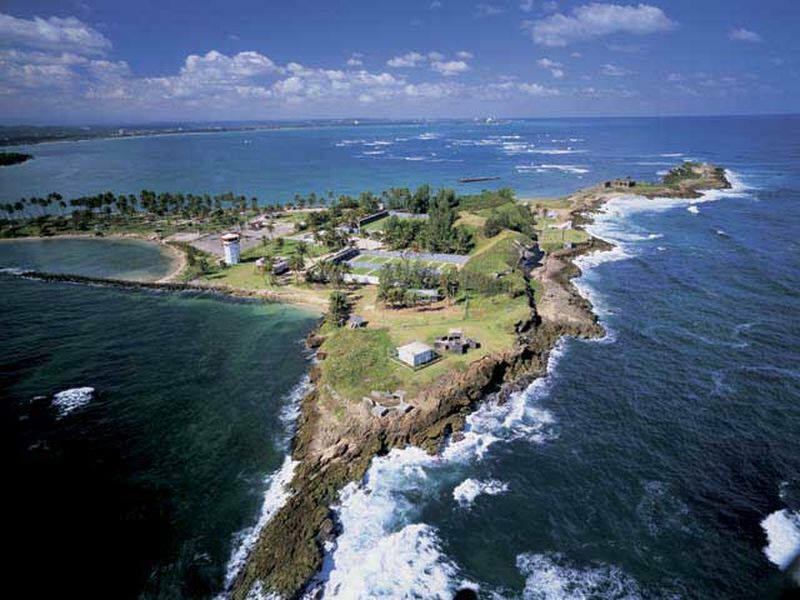 This tiny island just across the bay from Old San Juan has played an important role in the island’s defense. The small battery here (called “El Fortín del Cañuelo”) was El Morro’s deadly counterpart, delivering a barrage of cannon fire that made the San Juan Bay practically impregnable. Close by is another reason to visit this area: the lovely Blue Flag public beach at Punta Salinas. This 600-acre forest in the middle of the city offers many recreational areas, as well as a great variety of flora and fauna. Among its highlights are a spectacular aviary, a butterfly conservatory, and a funicular railway. It is a very popular destination among the children. 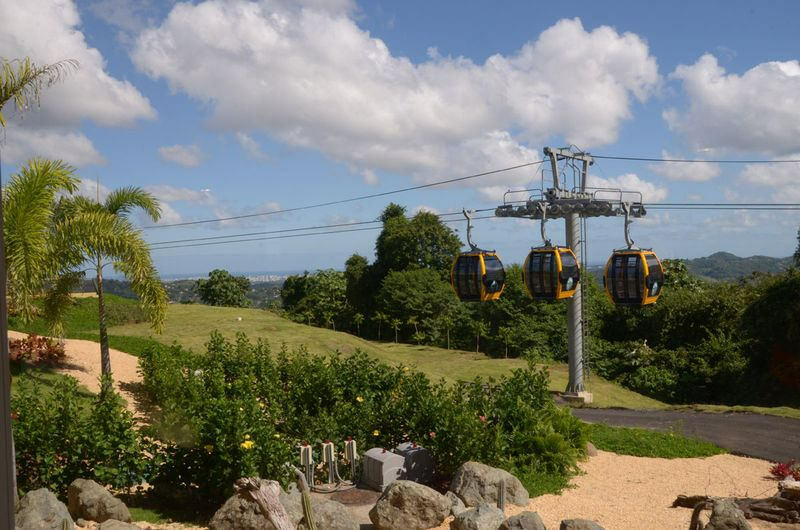 Located in the city of Bayamón, this 42-acre complex features a natural observatory, a zoo, science exhibitions, and an artificial lake. After being closed to the public for a complete remodeling, it is set to reopen its doors on September 2013. More than 100 thematic, interactive, and educational exhibitions for all ages and interests. 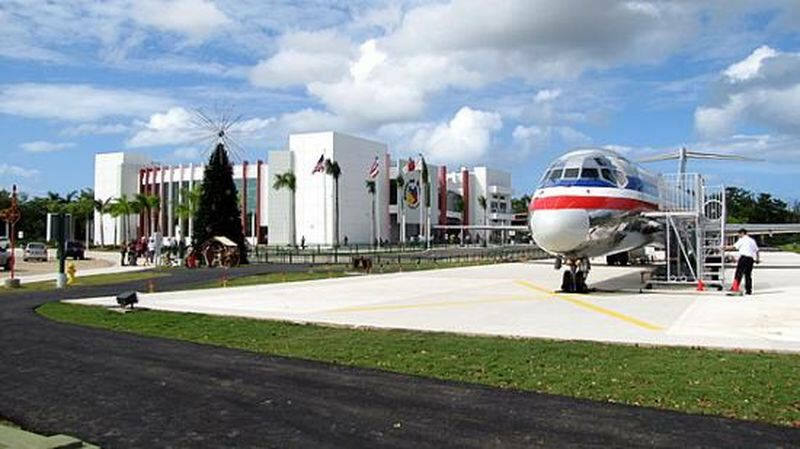 The museums also features outdoor games, a go-kart track, and a full-size American Airlines airplane. Housed in the historic Rafael M. Labra Building, the Museo de Arte Contemporáneo (MAC) celebrates a great variety of modern art expression, from paintings and sculpture, to video and mixed media. 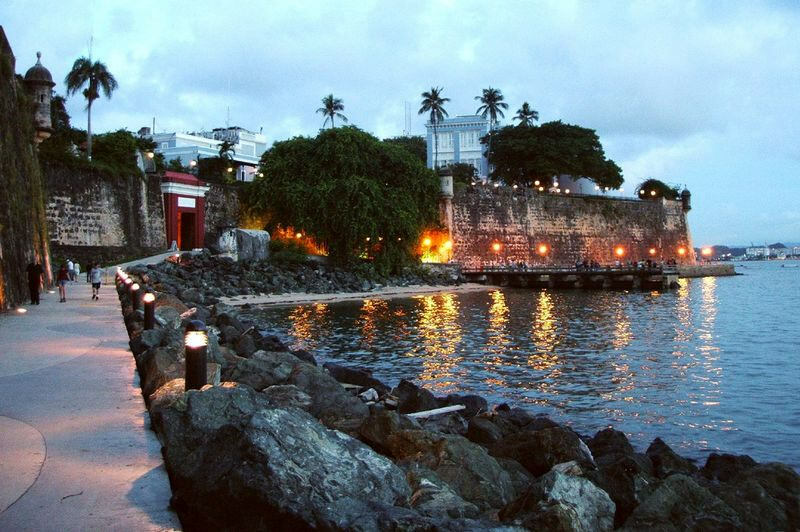 No walk in Old San Juan is complete without an evening stroll through this restored 19th century esplanade. The promenade is lined with antique street lamps, trees, statues, fountains, and street vendors. 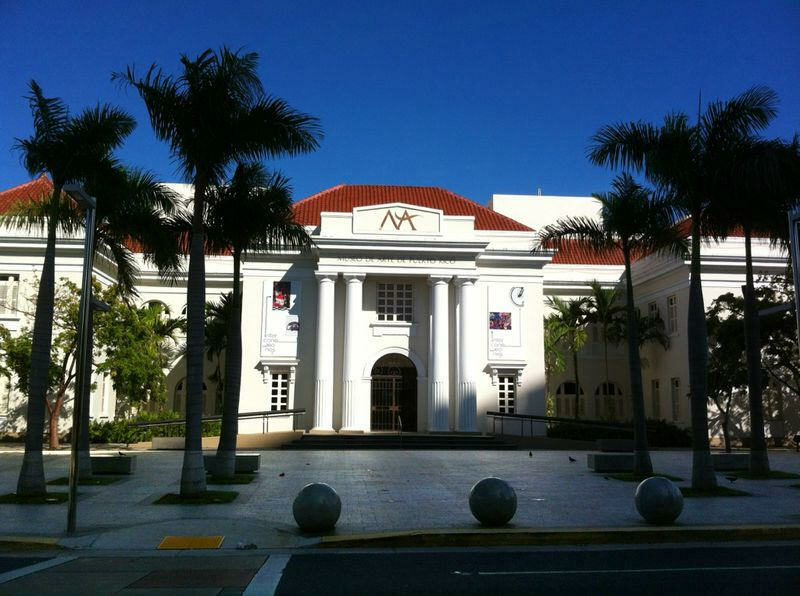 The Museo de Arte de Puerto Rico (MAPR) in Santurce is San Juan’s magnificent fine arts showcase. 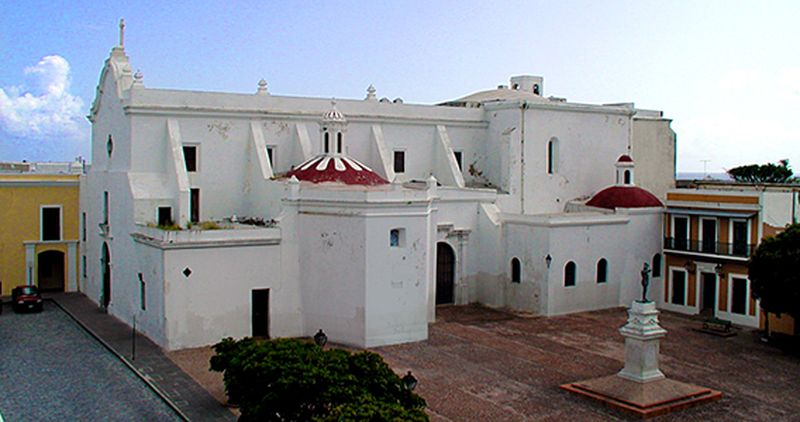 Inaugurated in 2000, the architecturally stunning, 130,000-square foot structure exhibits Puerto Rican art from the 17th century to the present. 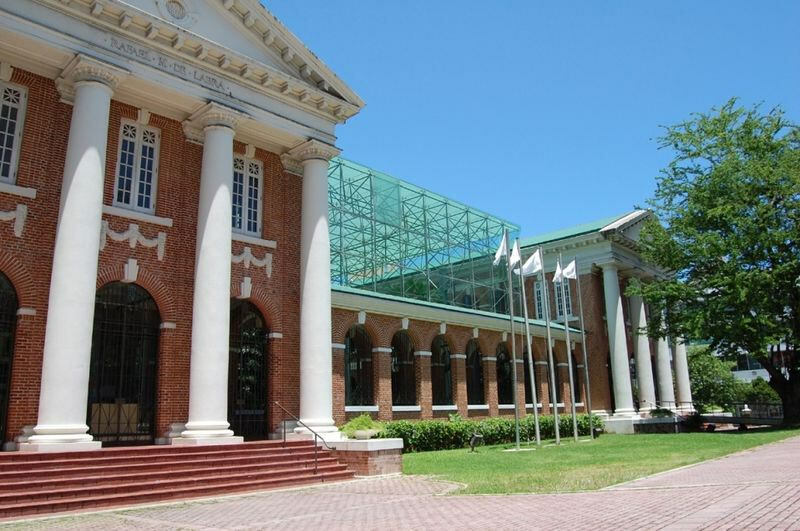 In addition, the museum hosts numerous exhibits throughout the year and boasts an outstanding children’s interactive exhibit. 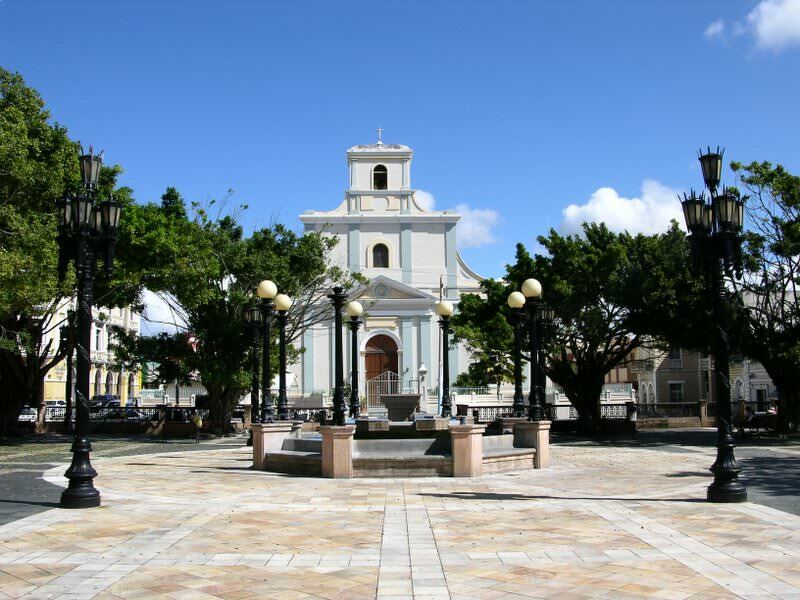 Built in 1532, the San José Church is one of the few remaining examples of 16th century Spanish Gothic architecture in the Western Hemisphere. To aid with its restoration, it was added to the National Historic Fund’s list of America’s 11 Most Endangered Historic Places. 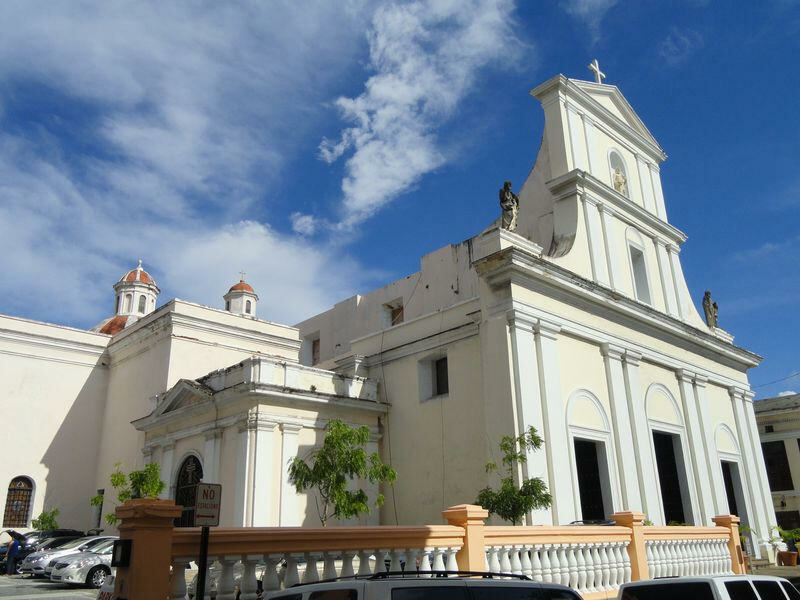 The second oldest cathedral in the Americas, the San Juan Cathedral dates back centuries. The original structure, built in 1521, no longer stands; the current building was begun in 1540 and gradually evolved into the graceful Gothic façade you see today. 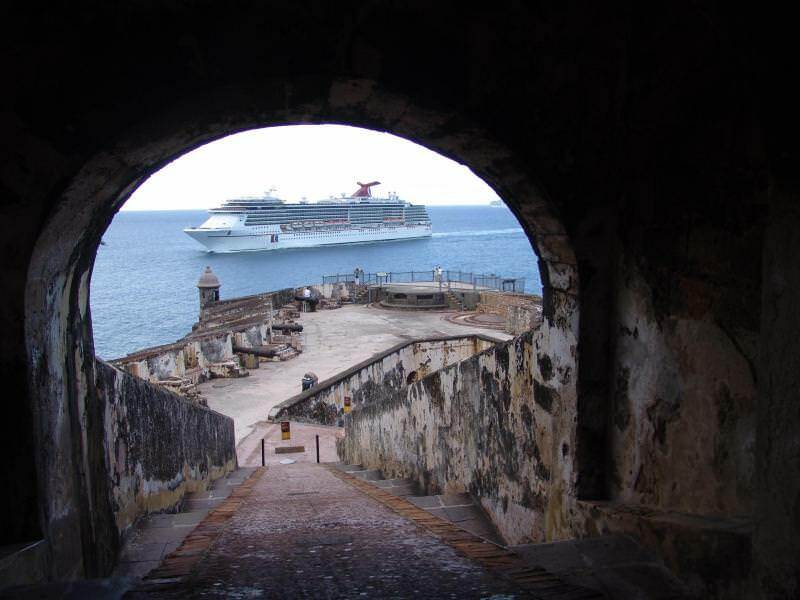 The oldest European constructions in the United States National Park Service that includes the imposing forts of Castillo San Felipe del Morro and Castillo San Cristóbal, as well as the Fortín San Juan de la Cruz known locally as El Cañuelo, and three fourths of the city walls. 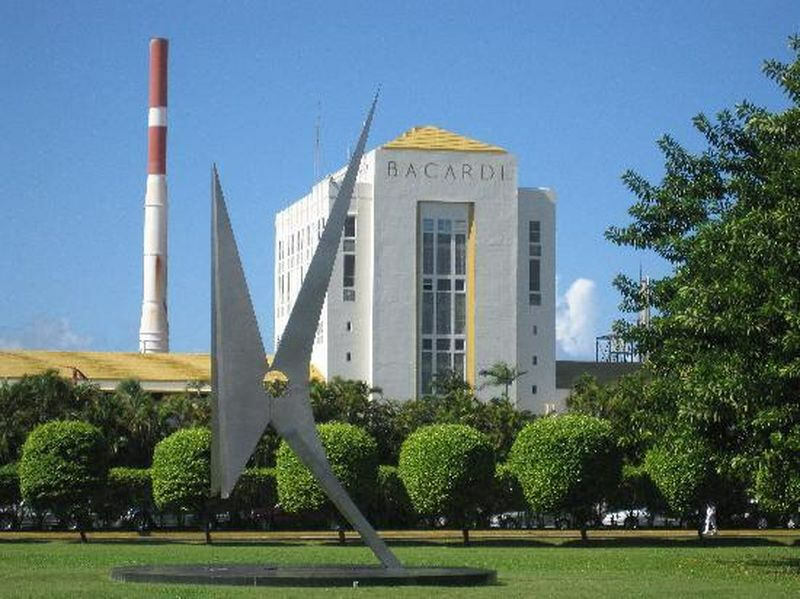 Known as “the Cathedral of Rum,” the Bacardi rum distillery welcomes visitors each day with a tour of its sprawling facility across the bay in Cataño followed by a free sample of their world-famous rum. A great attraction for the whole family. 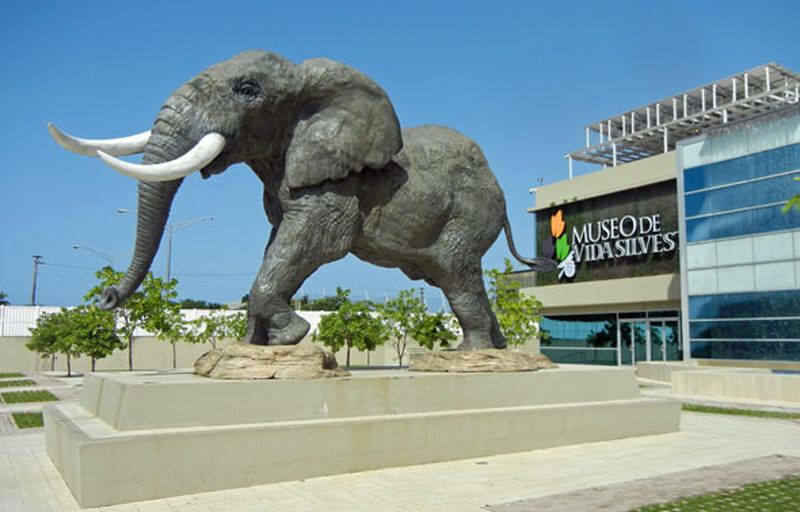 The museum features an exhibition of animals divided into biomes that transport you to places such as Africa, Asia and United States among others. The educational material available for visitors is very diverse and rich on information about the animals and the environment in which they live. You can make the journey on your own or participate in a guided tour offered on a specific schedule. 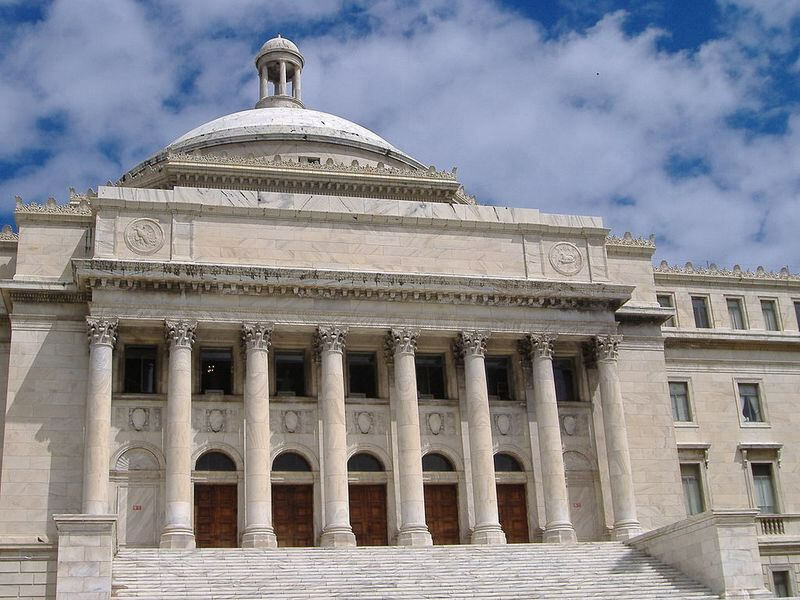 The Capitol of Puerto Rico (Spanish: Capitolio de Puerto Rico) is located on the Islet of San Juan just outside the walls of Old San Juan. The building is home to the bicameral Legislative Assembly, composed of the House of Representatives and Senate. The building is located in the Puerta de Tierra sector of San Juan. 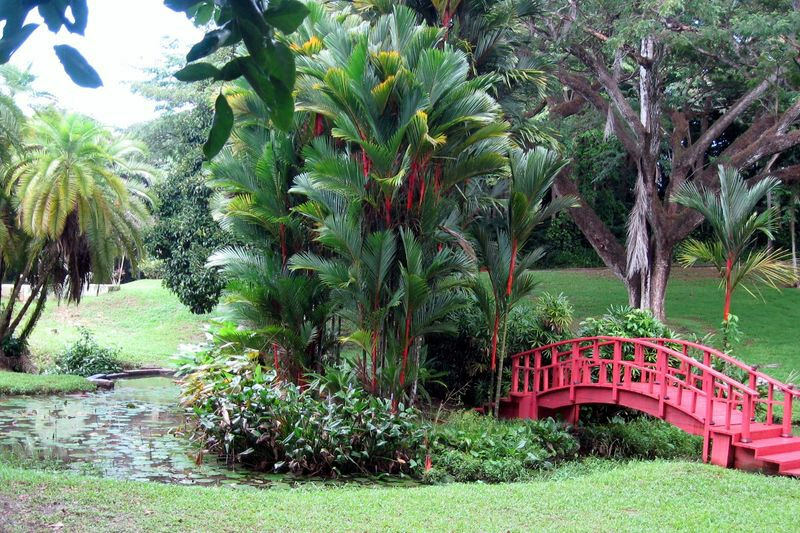 The San Juan Botanical Garden, also known as the Botanical Garden of the University of Puerto Rico, is located in the caribbean city of San Juan, capital of Puerto Rico, This lush 300-acre (1.2 km2) "urban garden" of native and exotic flora serves as a laboratory for the study, conservation and enrichment of plants, trees, flowers, grasses and many other plants. Seventy-five acres are landscaped and open to the general public as well as researchers.